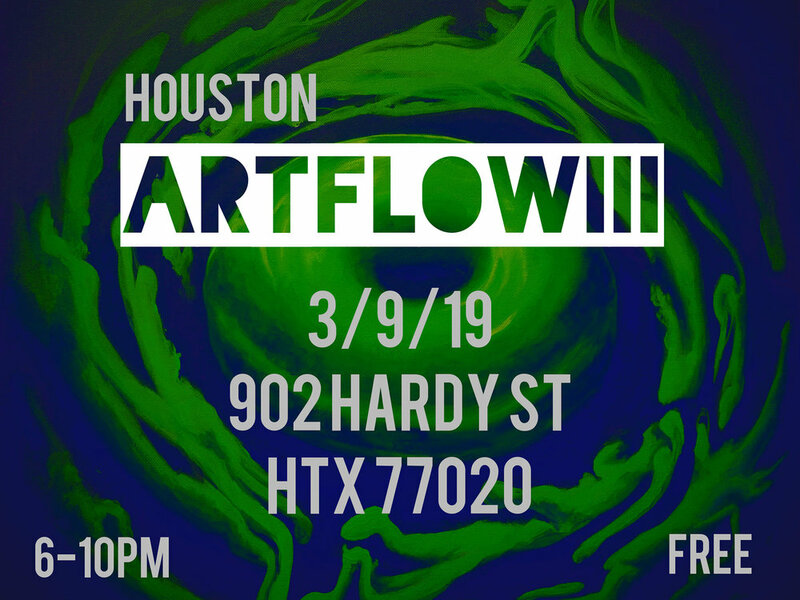 I’ll have Studio 21 open during Edward Reyes’ Art Flow III show at Hardy & Nance Studios. The show runs 6pm-10pm. Coffee-Q food truck will be onsite.